Looking for modish ladies dresses for an upcoming kitty-party? Want to slip on something swanky at a private party to turn heads? Whether you’re a casual fan of pretty dresses or a fashionista with a keen interest in something ritzy, you just can’t settle on anything dull or lackluster. If that’s so, you need a clothing store that can meet your fashion needs the way you desire. 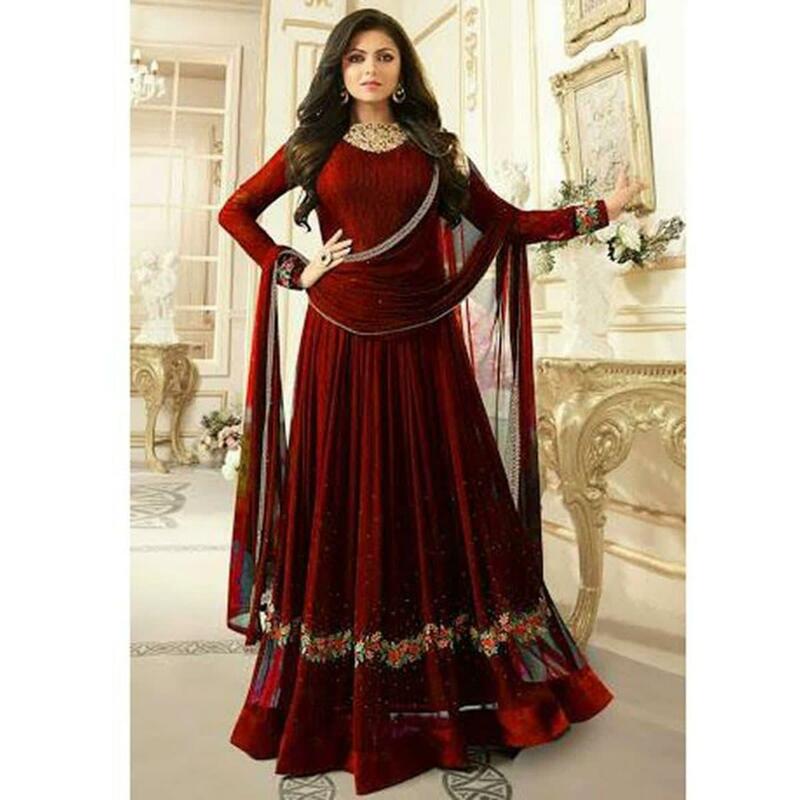 Daraz.com.bd is the online store that offers top-quality fabrics and highly-appealing designs from only the best clothing lines including big names like Ecstasy, Doors, Noir, Vittate, Nabila, Texmart, karigari, and many more. 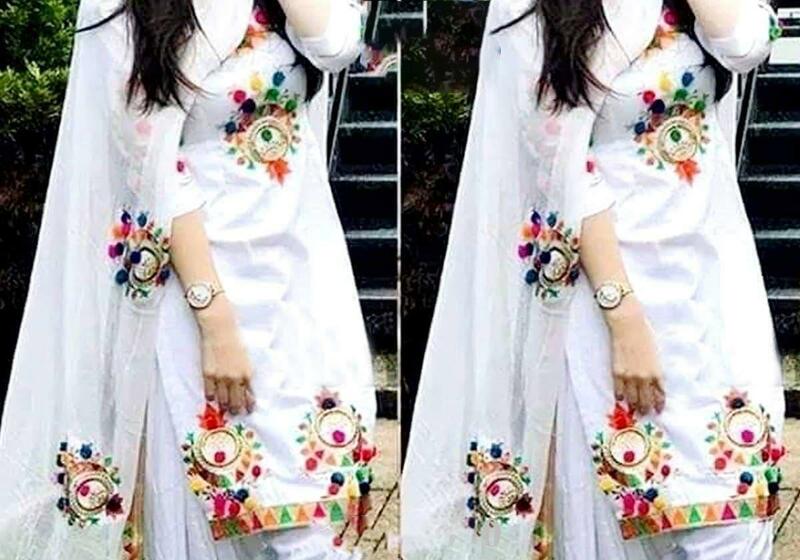 We proudly feature a huge collection of gorgeous women’s clothing such as women’s tops, tees, skirts, sarees, fatua, kurtis, koti, cardigan, jumpsuits, jackets and more. At Daraz, you will also get to pick your favorite clothes in a huge variety of styles as well as colors. Whether it’s a birthday party, wedding in a family, casual get together, Eid party or office event, we are here to offer you the right dress that not only fits your style but also the occasion. So, come and pick out your favorite dress from our finest collection and place your order now!